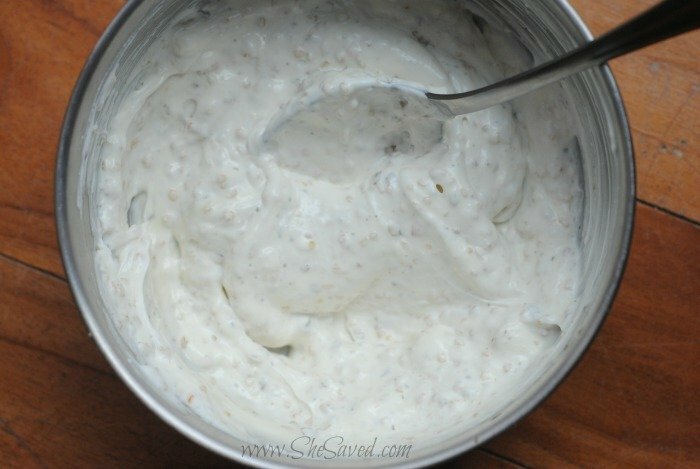 This quick and easy garlic dip recipe is one of my favorites to make in a pinch. 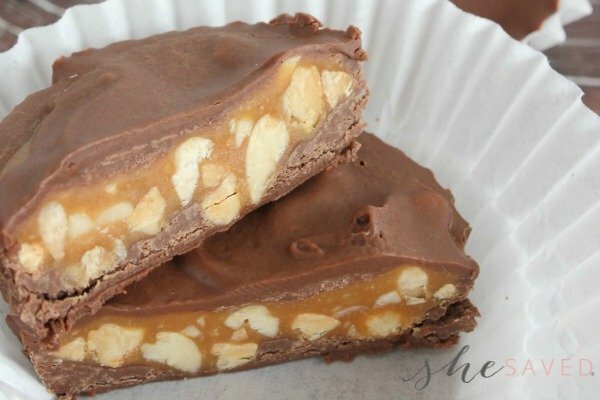 It is so yummy and you will most likely have everything that you need on hand. I actually make the mix ahead of time so that it’s ready to go should I need it. 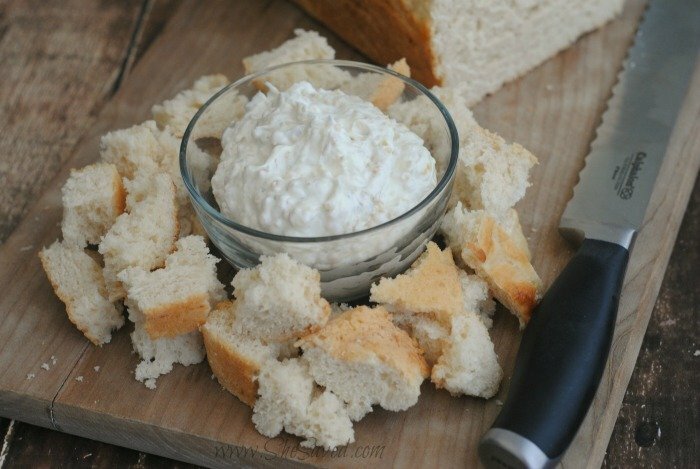 You could also use this for spreads (see my recipe for making garlic bread with it below) and it works for everything from dipping breads and crackers to fresh vegetables. Combine the dry ingredients and store in an airtight container. 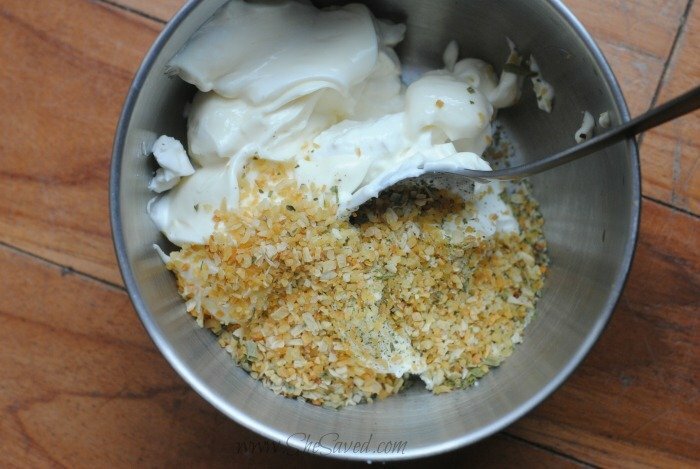 When ready to use, mix 2-3 tablespoons of the seasoning mix with 1/2 cup of sour cream and 1/2 cup of mayonnaise. Mix well and let set in the fridge several hours allowing the flavors to meld. Use this recipe to make amazing garlic bread! 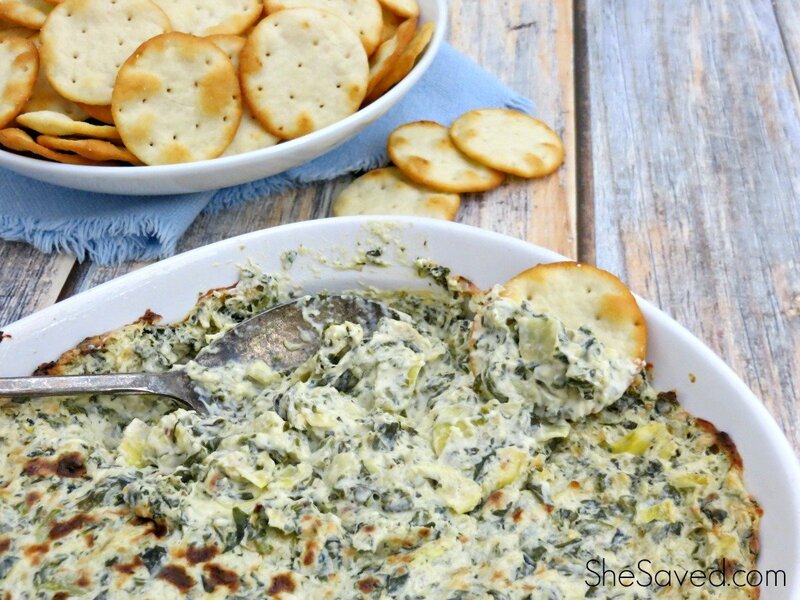 This dip is also amazing for making garlic bread. To do that, just spread this garlic dip across slices of bread and broil them 2-3 inches from the broiler for a just a few minutes. (keep a close eye on them!) As soon as they are golden, they are done! So delicious! Sounds good, thanks for sharing. We just bought several dip mixes from the fair, but I guess we could have made them ourselves! You are so welcome Brenda. I do that same thing as well... but worse, I forget that I bought them! Happy Sunday! 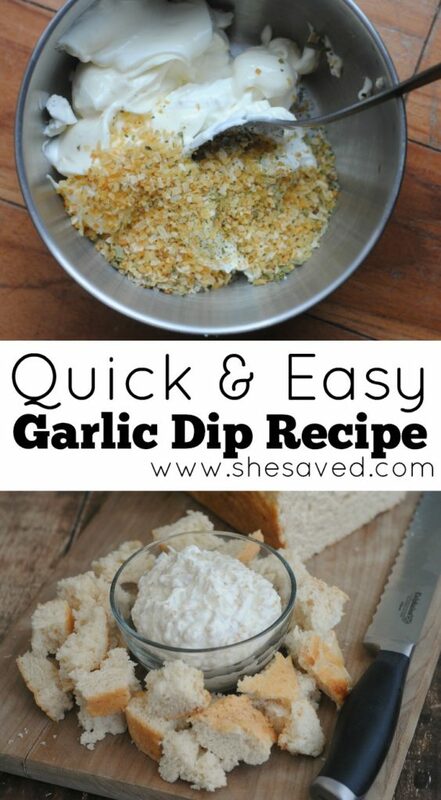 It looks yummy and my husband is a huge fan of garlic so I'd love to give this a try! A couple of questions. The recipe says 1/2 basil, I'm guessing that's half a teaspoon? Also does it call for dried minced garlic so it can be stored room temp? My minced garlic is in a jar and has to be refrigerated. Thanks so much! That looks like it would be great with veggies. Thanks for sharing at Funtastic Friday!